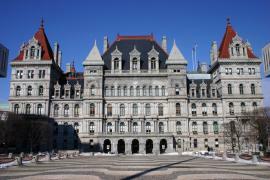 New Yorkers from across the state came together at the State Capitol on March 4th for the 13th annual Park Advocacy Day to urge policymakers to protect and preserve New York’s state parks. 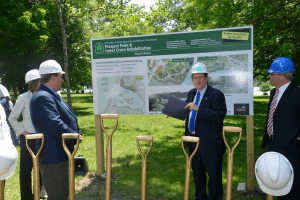 Nearly 80 representatives from more than 30 park Friends groups, environmental organizations, local parks, and educational organizations signed up to make the case for state park funding. 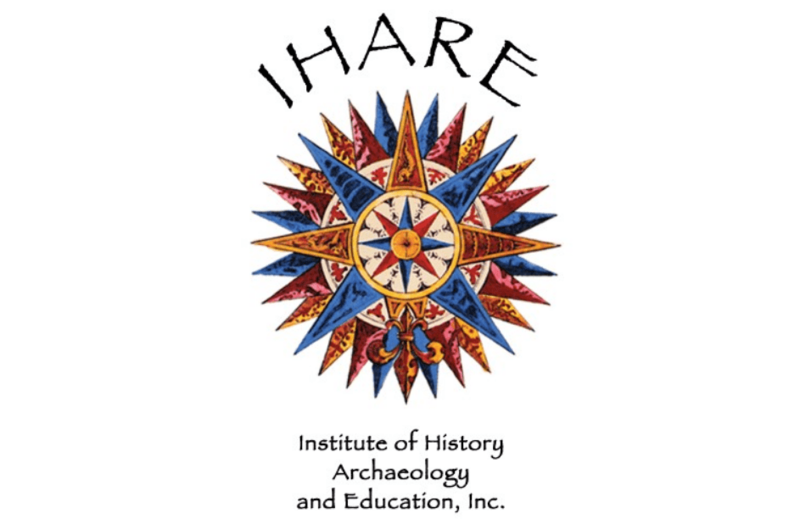 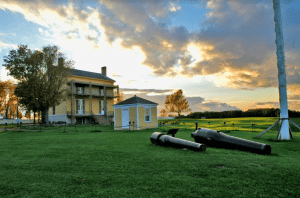 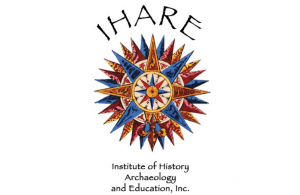 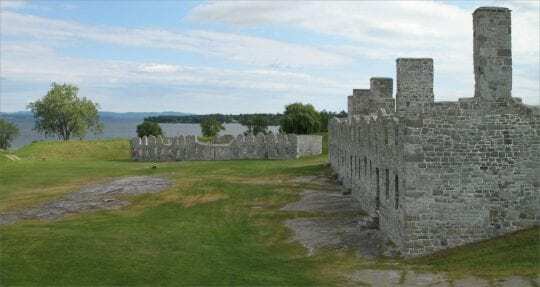 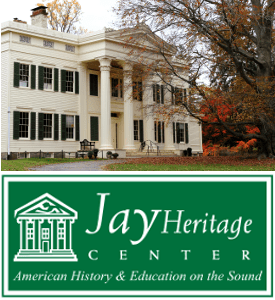 The New York State Office of Parks, Recreation and Historic Preservation (State Parks) has announced it acquired a historically significant site of a War of 1812 battle between British and American forces. 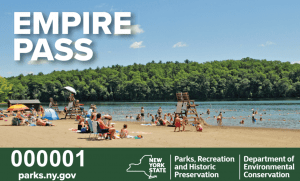 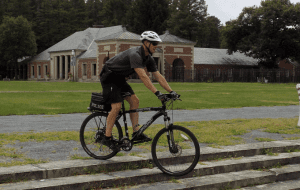 The New York State Office of Parks, Recreation and Historic Preservation has announced the introduction of online renewals for the 2019 Empire Pass beginning now through March 31, 2019. 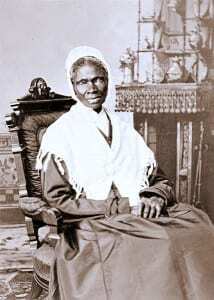 The New York State Office of Parks, Recreation and Historic Preservation (State Parks) has announced a request for proposals (RFP) from potential private sector partners to design, build and install a monument in commemoration of famed abolitionist and suffragette Sojourner Truth. 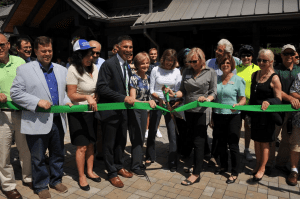 Numerous state and local officials gathered with partners from the business and nonprofit communities of the Hudson Valley for the long-awaited opening of the $5.4 million Ulster Welcome Center at the western gateway to Walkway Over the Hudson State Historic Park on Friday, June 29th. 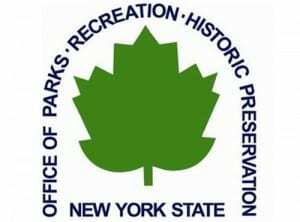 The New York State Office of Parks, Recreation and Historic Preservation (State Parks) has announced 27 recruits graduated from the from the 15th Basic School of the New York State Park Police Academy.